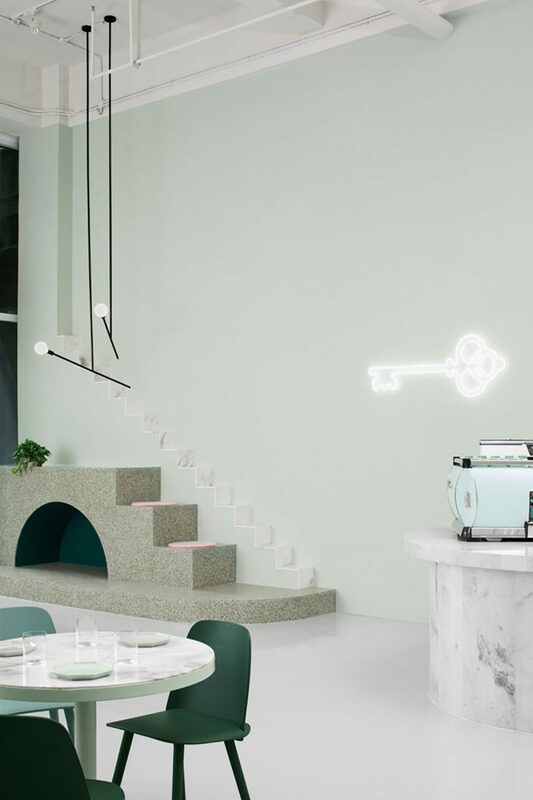 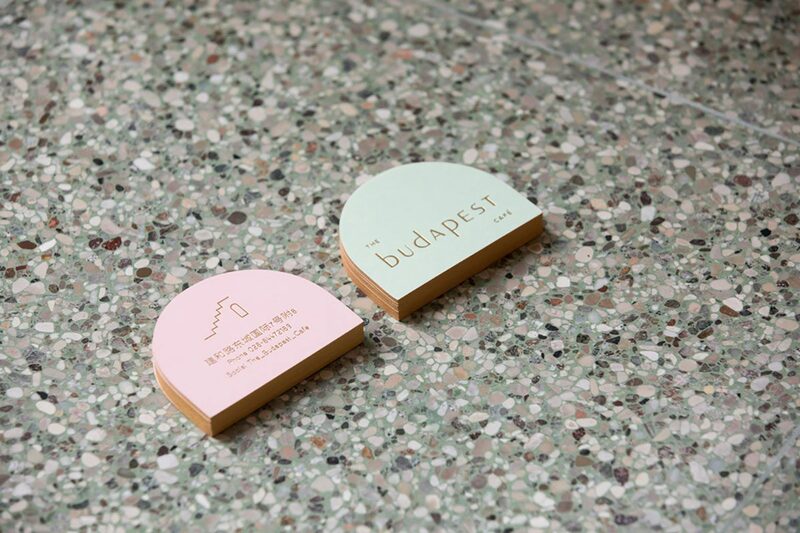 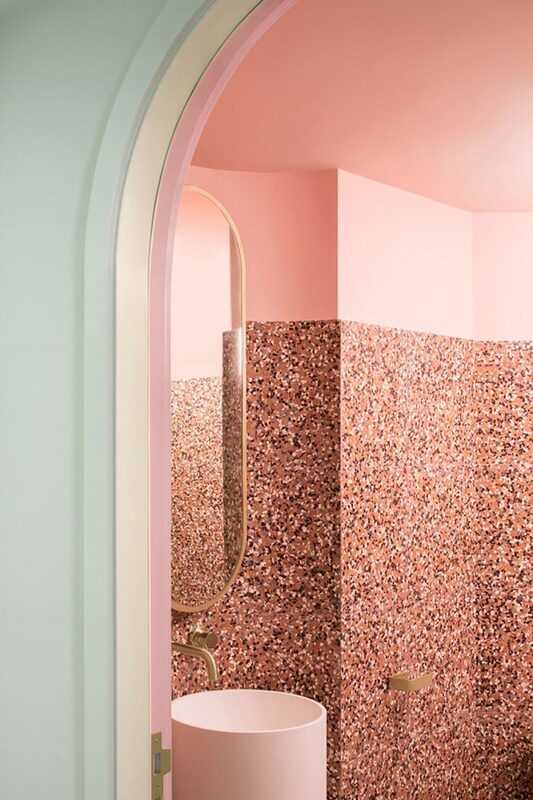 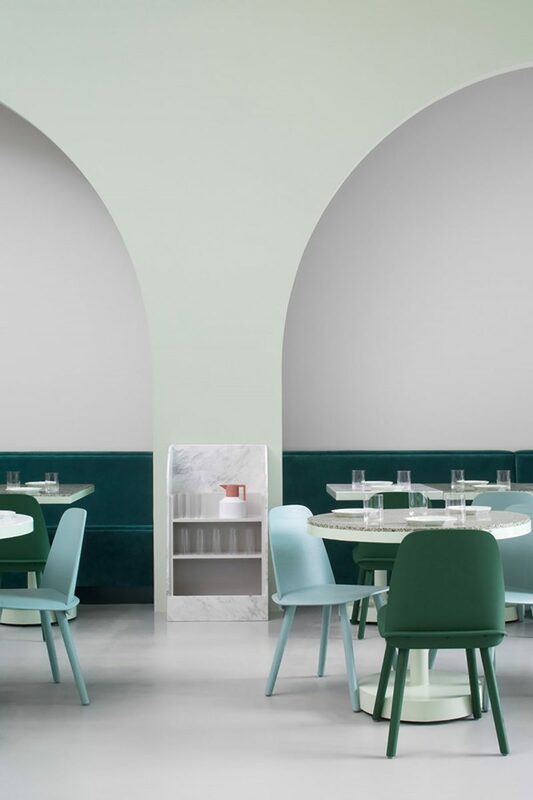 Designed by Melbourne’s Biasol, The Budapest Cafe draws inspiration from Wes Anderson’s distinctive visual style and Melbourne’s café culture. 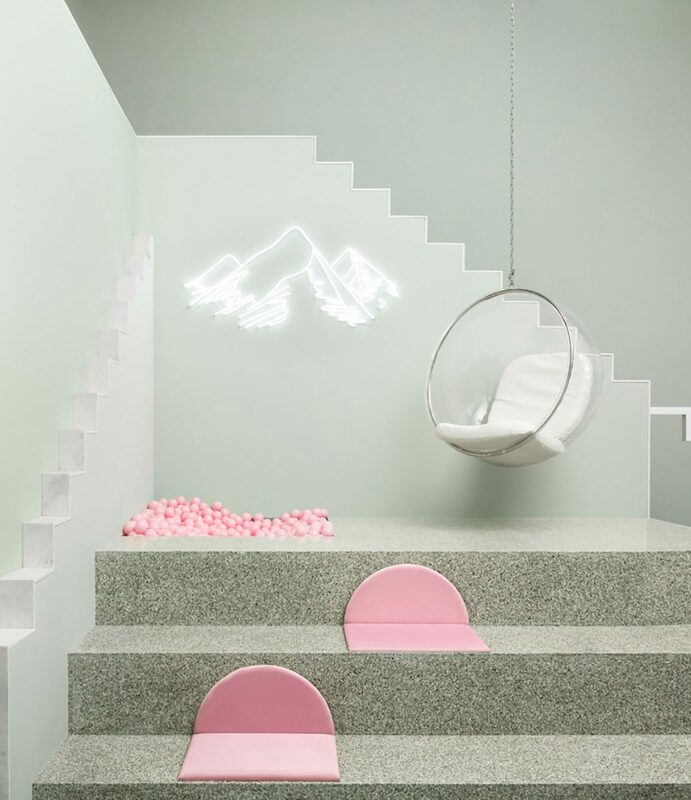 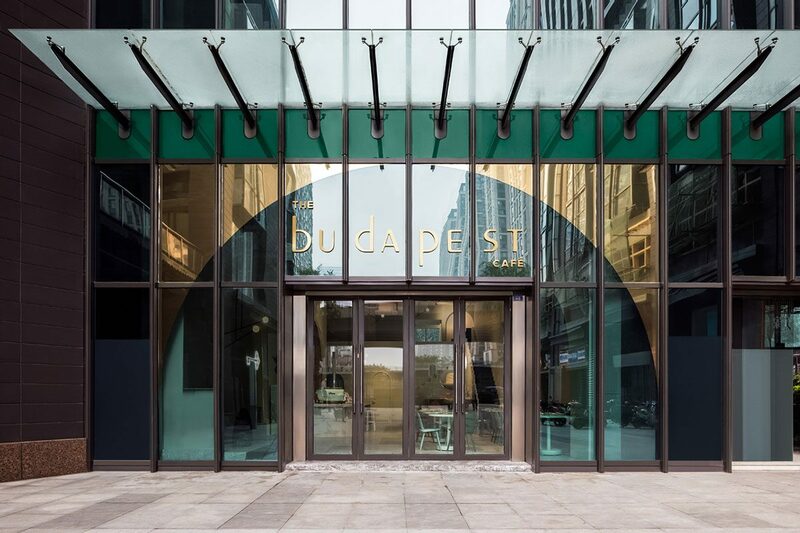 Located in Chengdu, China, The Budapest Café was designed with focus on providing a feminine feeling and fun environment that encourages customers to physically engage with the space. 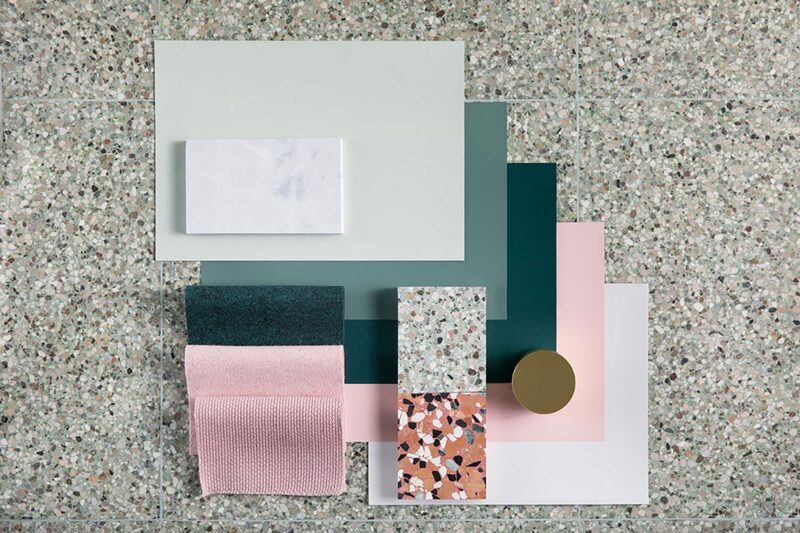 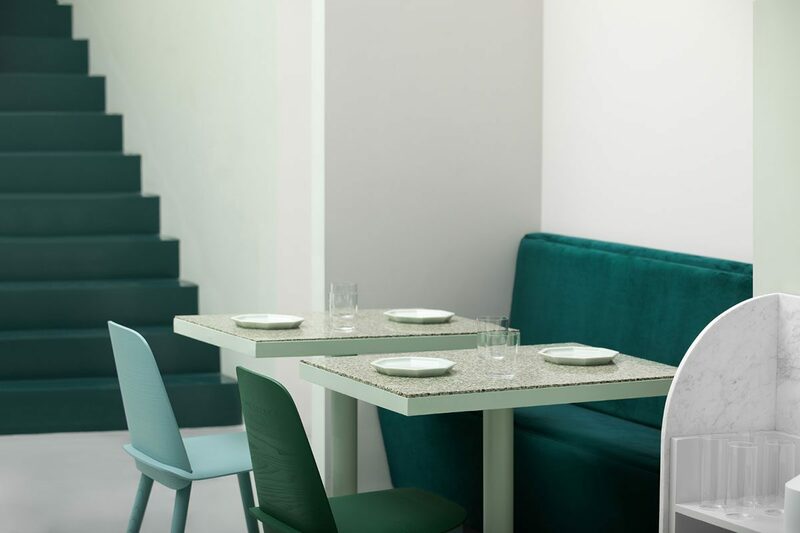 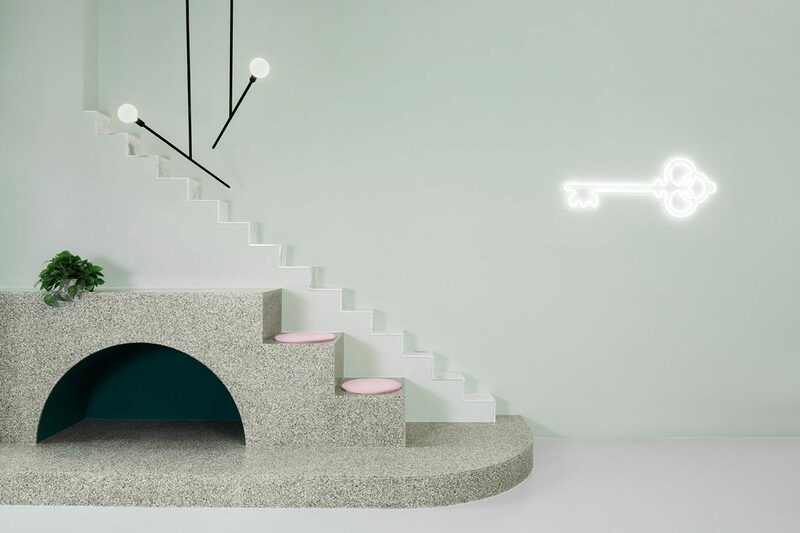 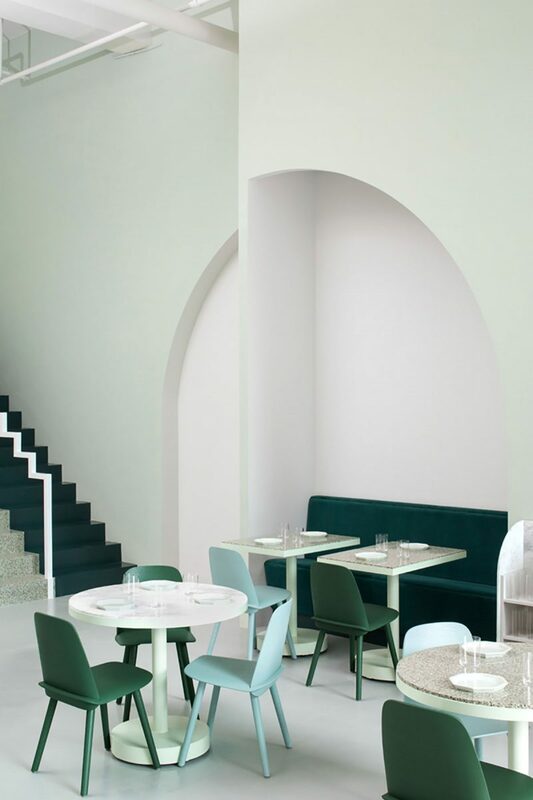 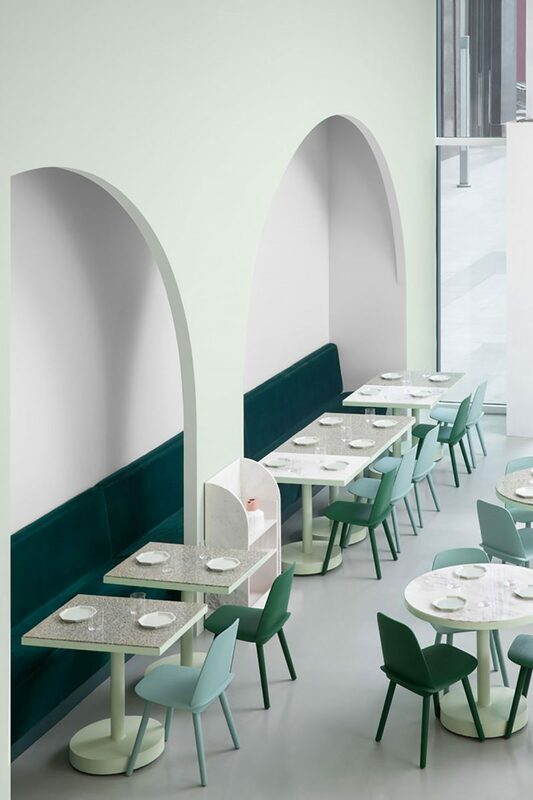 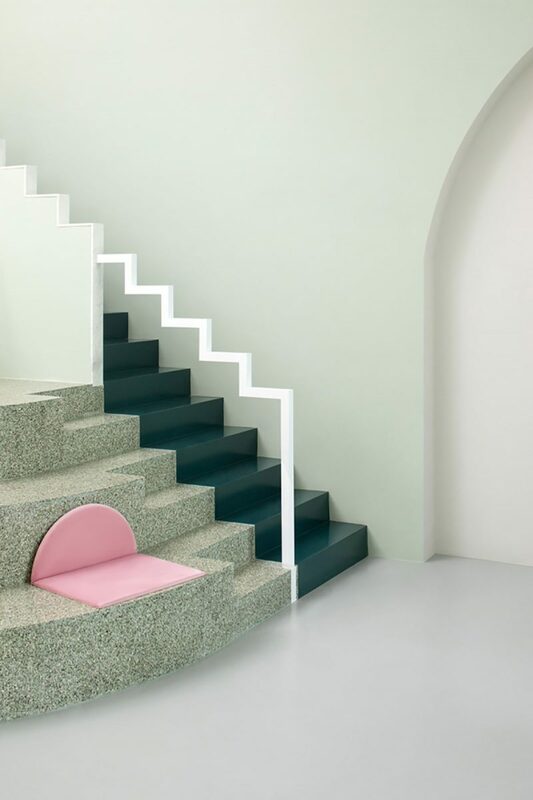 The project’s palette, which largely incorporates Signorino’s EV-2065 green Terrazzo, carries through the venue and into the café branding.